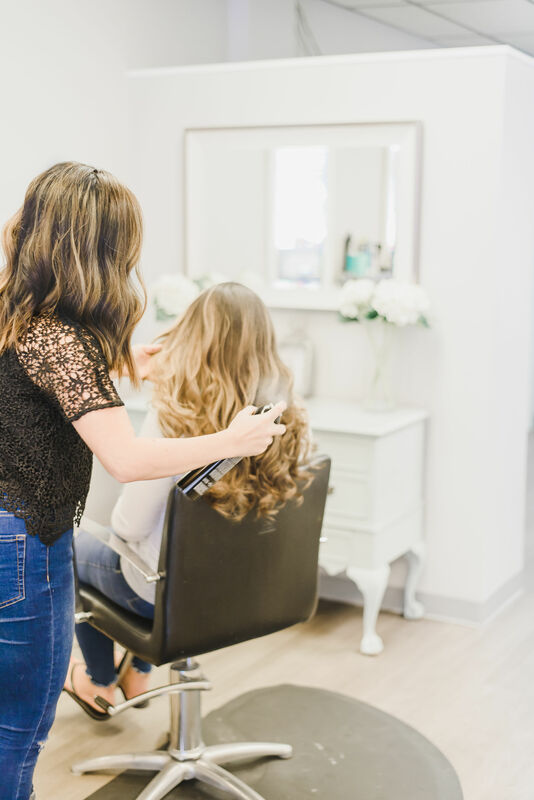 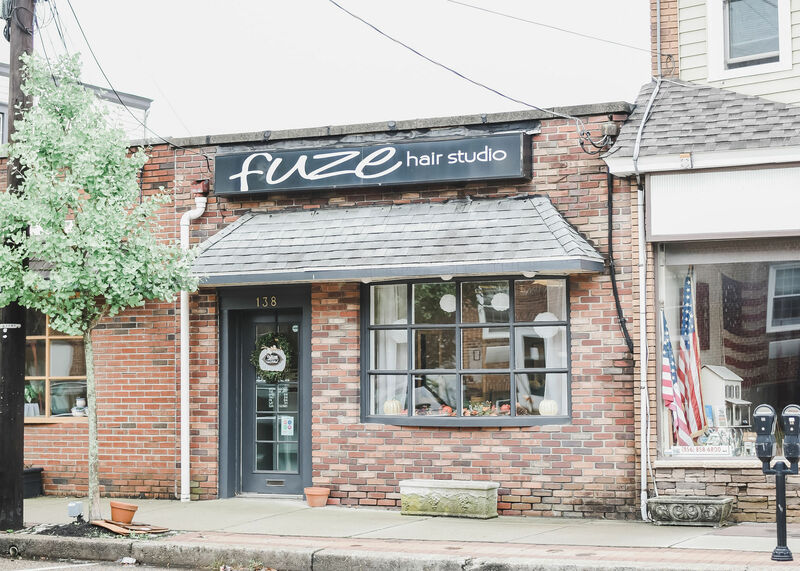 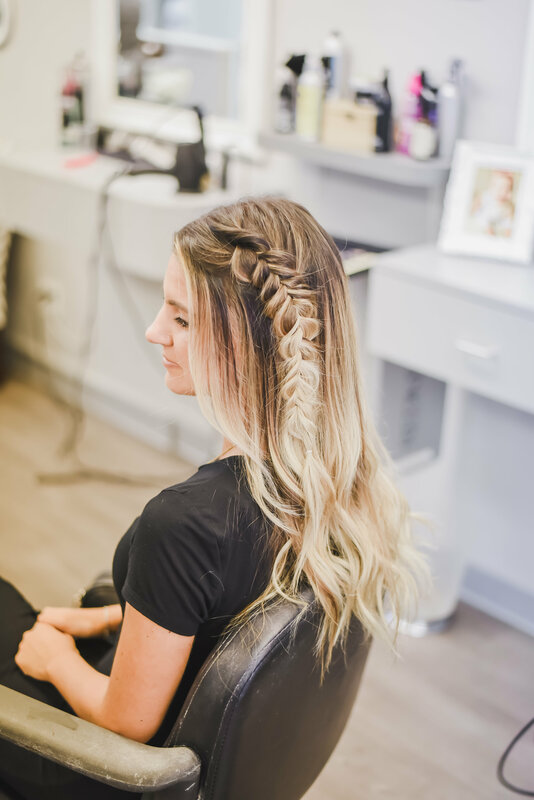 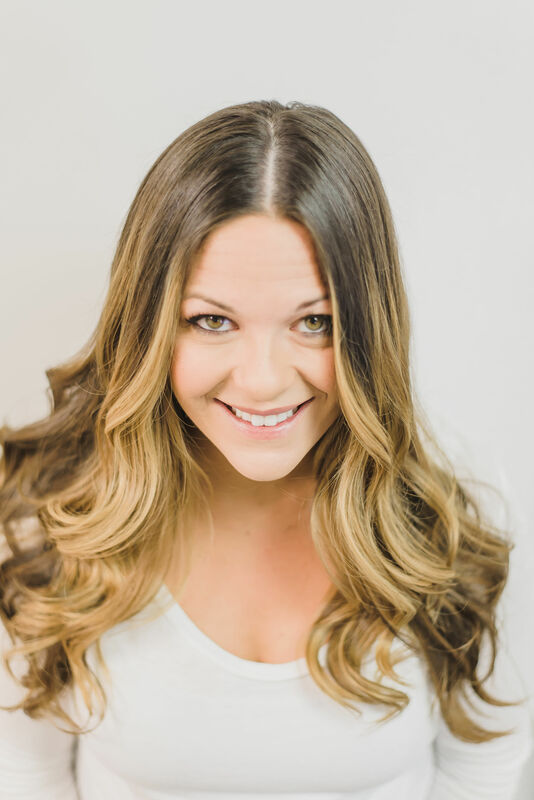 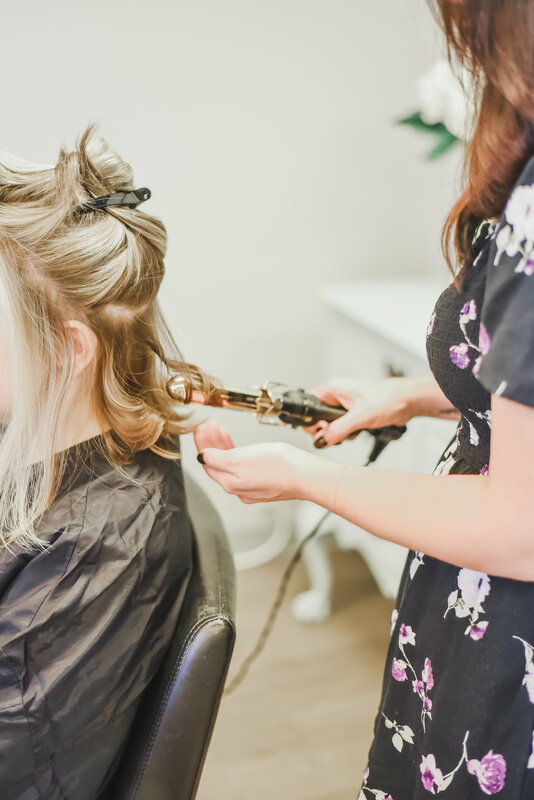 Fuze Hair Studio is a full service salon located in the favored town of Haddon Township since 2015. 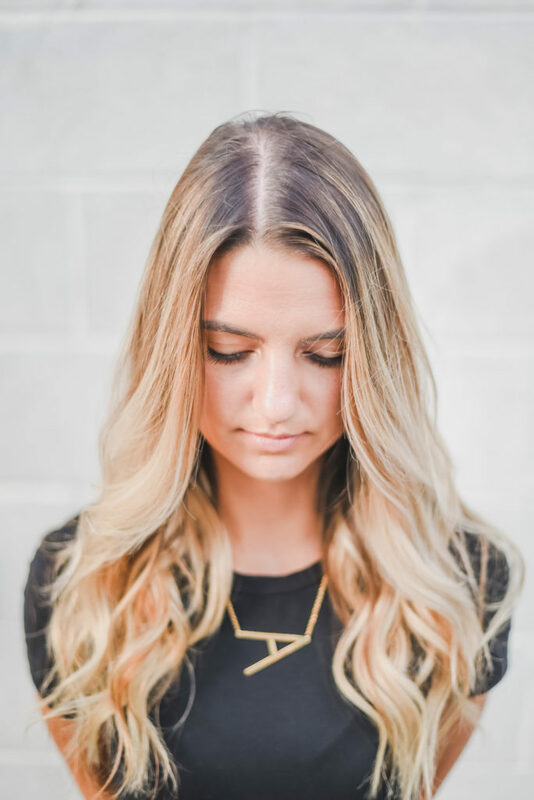 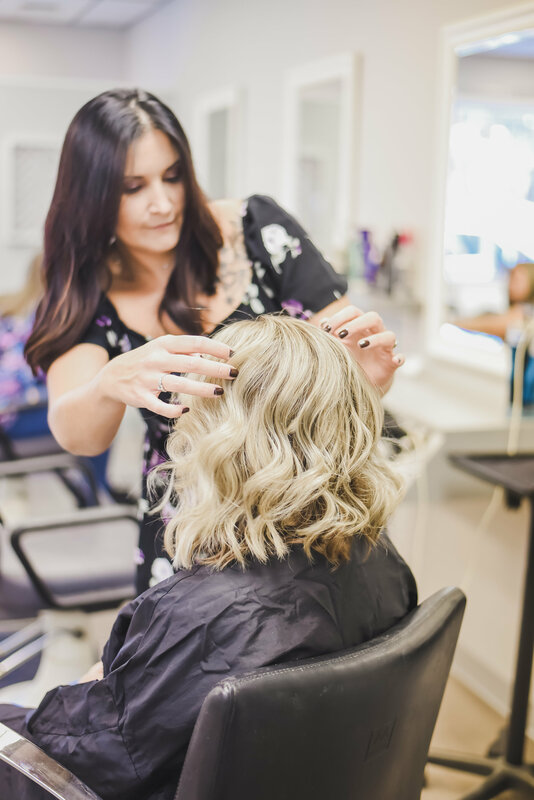 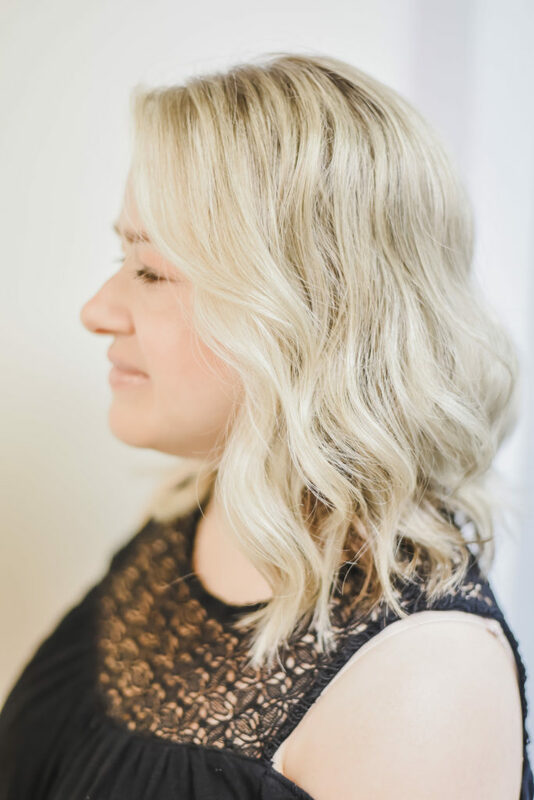 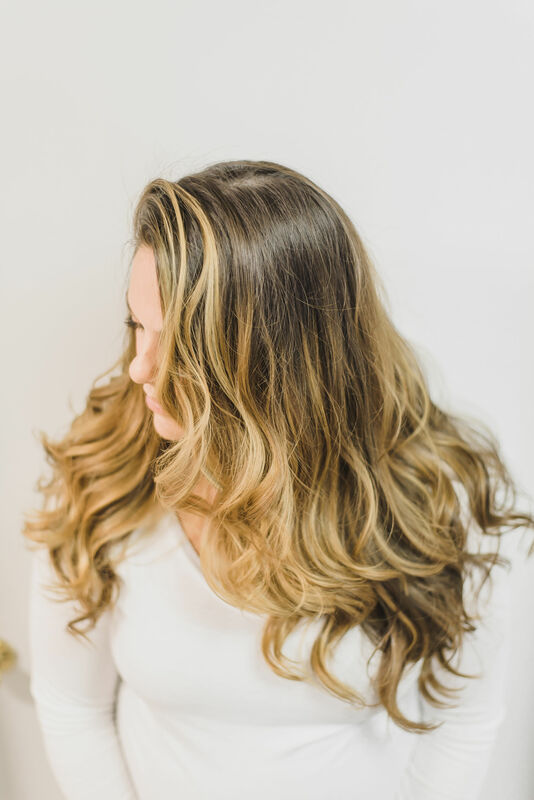 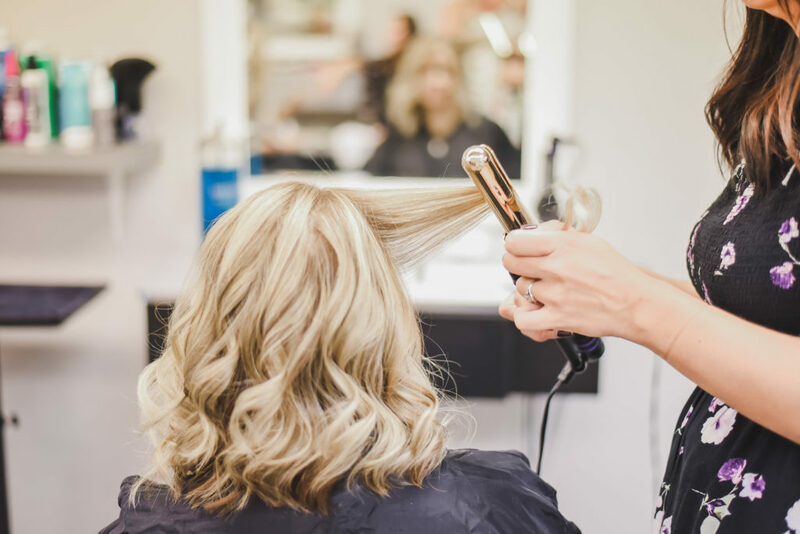 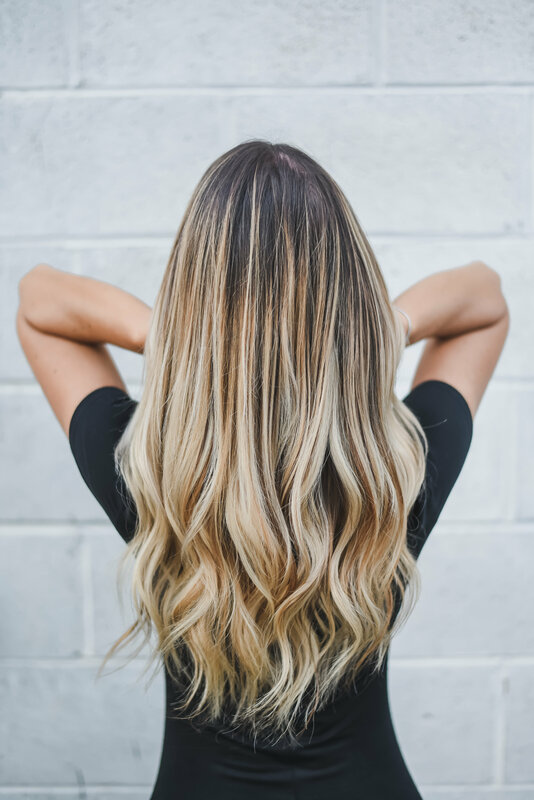 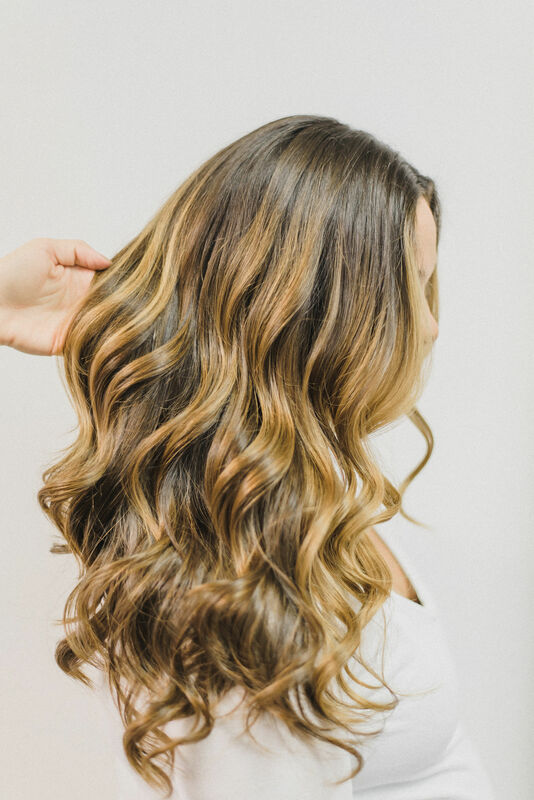 We specialize in all areas of hair care including cuts, color, foil and balayage highlights, styling, treatments and extensions. 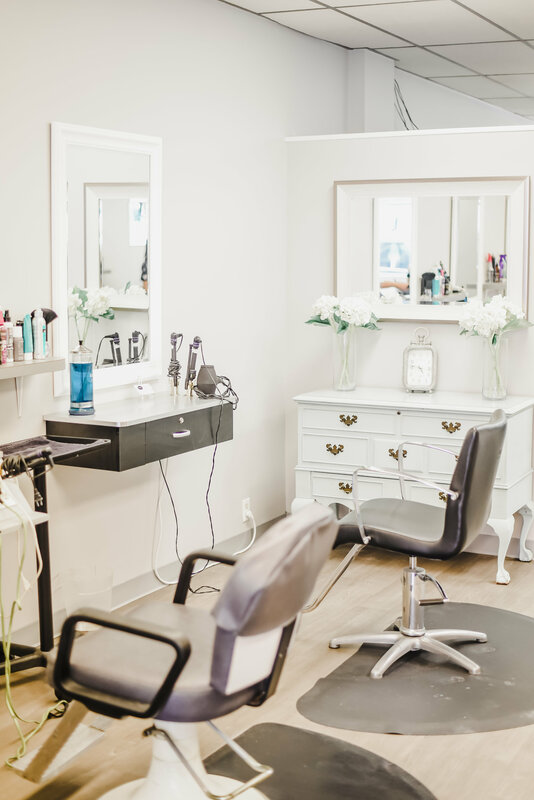 In addition, we offer facial waxing and eyelash extensions. 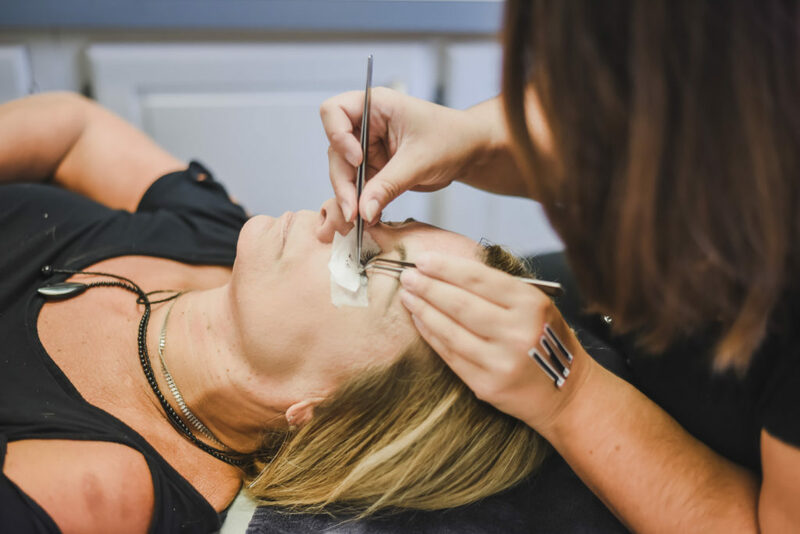 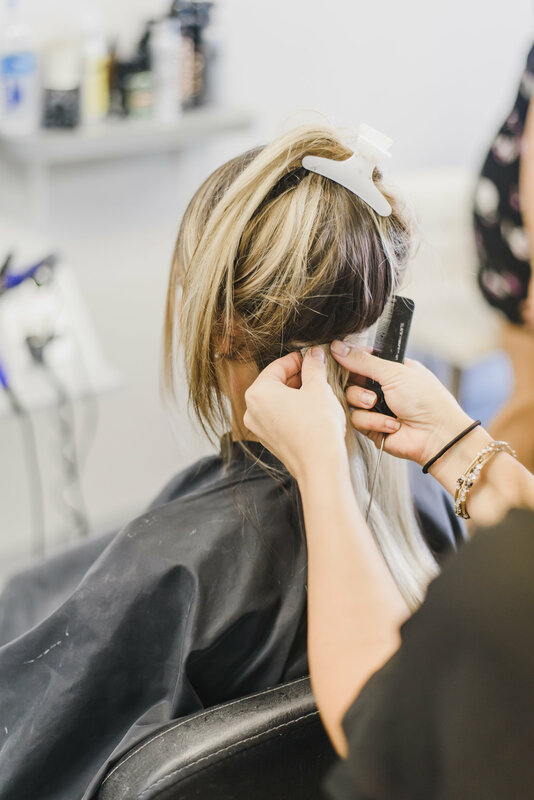 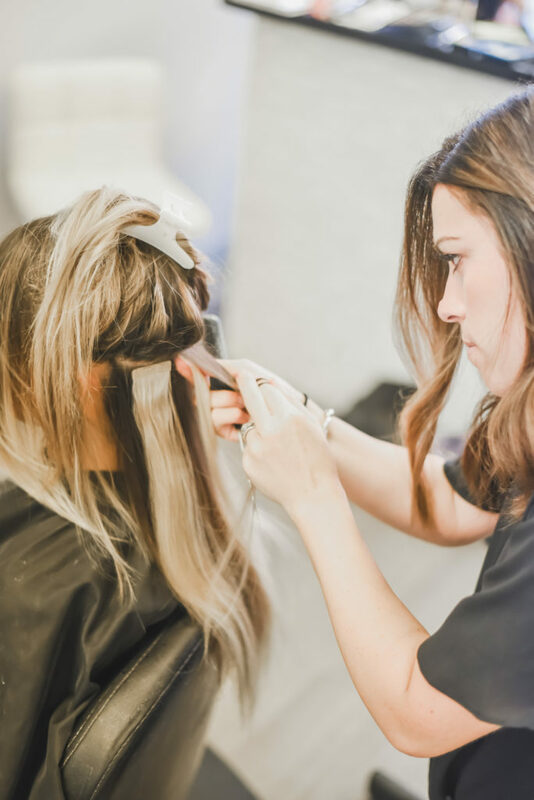 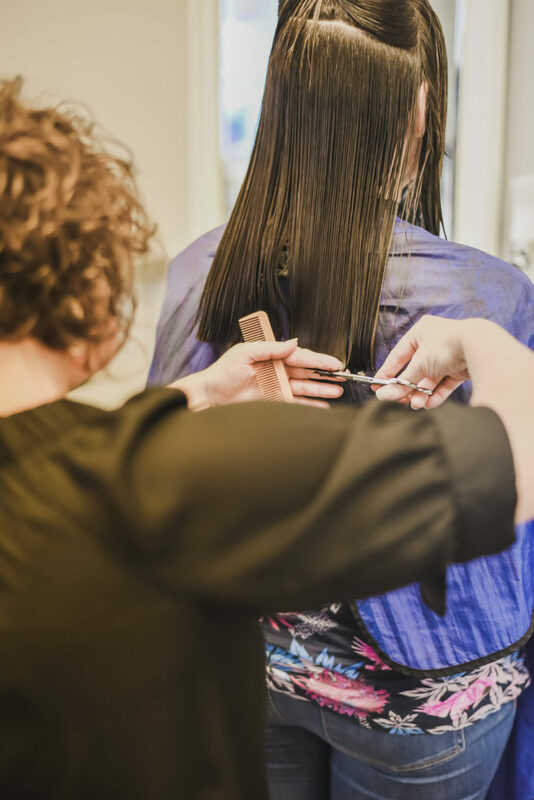 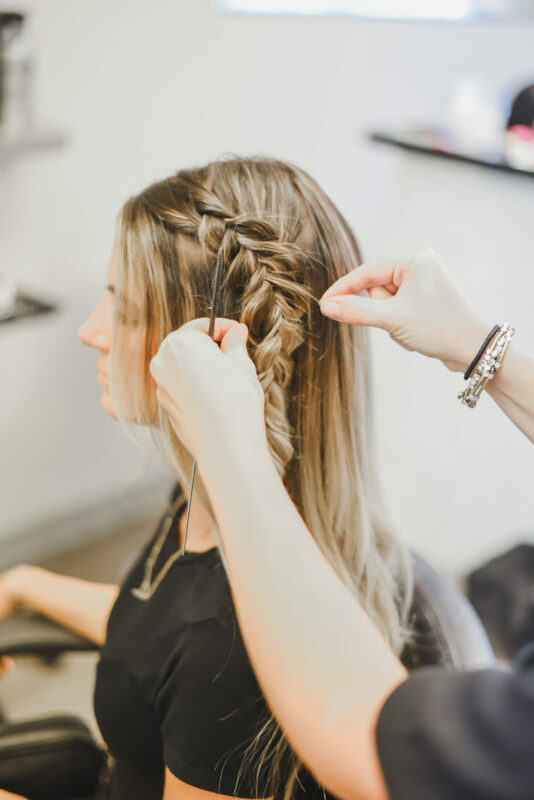 We strive to offer our clients the highest quality, and most up-to-date services and therefore emphasize continuing education in keeping up with current trends. 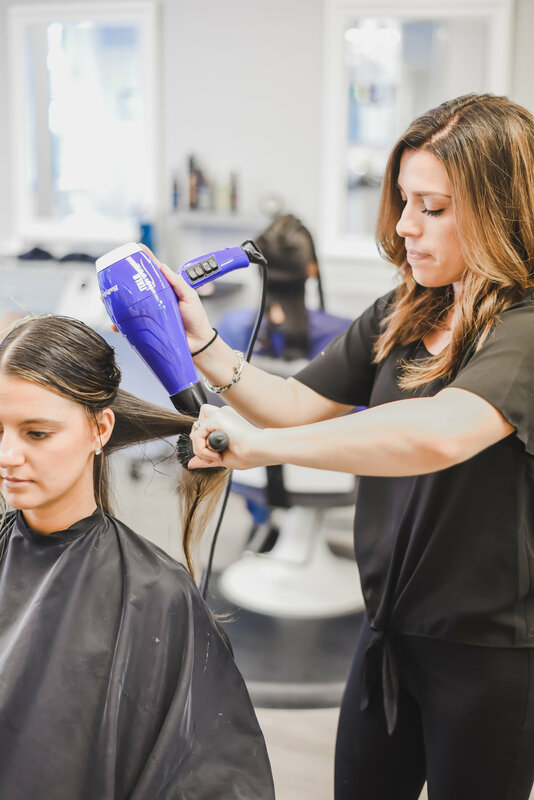 Our team is prided on our passion for the industry and making our clients feel their absolute best.